Li’l Bow Wow lives in Atlanta, Georgia. But it’s been reported that he also owns a home somewhere in Miami, Florida. He was born Shad Gregory Moss on March 9, 1987 in Columbus, Ohio. As early as the age of three Moss showed interest in music. At the age of six he started rapping for fun under the name Kid Gangsta. By the time he was 7 he was already performing in some local shows. He was seen by Snoop Dogg who gave him the moniker for which Moss is known today. Dr. Dre signed him on to Death Row Records. Moss first appeared in Snoop Dogg’s video Gin and Juice. Li’l Bow Wow released his debut album Beware of Me in 2000 at age 13. The first single Bounce with Me soared to the top of the Billboard Hot Rap Tracks. It also made it to number 20 on the Billboard Hot 100. The single That’s My Name also made it to the top of the charts. By 2001, Beware of Me had sold over 2 million copies in the US. His follow up album Doggy Bag came out in 2002. The single Take Ya Home made it to number one in both the Billboard Hot 100 and the Hot R$B/Hip-hop charts. The song Thank You also made it to the top of the R&B charts. Li’l Bow Wow’s second album made it as high as number 11 in the Billboard 200. It also made it to number two in the R&B and hip hop charts. The album went platinum. The song Basketball also made it to number one in the R&B chart. It made it to number 25 in the rap charts. His third album was released in 2003 and was called Unleashed. The first single was Let’s Get Down featuring Birdman. It peaked at number 14 in the charts. The second single was called My Baby and the album turned gold. His next album Wanted was more successful. Released in 2005 the single Let Me Hold You made it to number one in the rap chars and number four in the Hot 100. 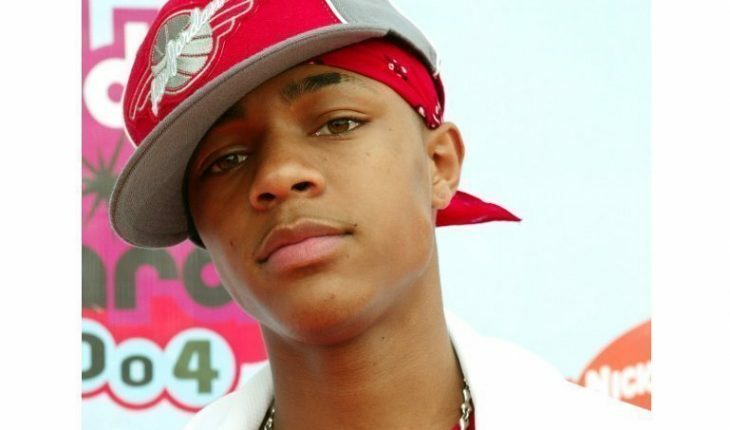 Li’l Bow Wow’s next album was Price of Fame and came out in 2006. It also turned gold on the strength of the singles Shortie Like Mine and Outta My System. New Jack City II was released in 2009 and featured the singles Marco Polo and Roc the Mic. He‘s working on his next album called The Transition of Shad Moss. It is set to be released in 2010. His first film appearance was in the 2002 film Like Mike. He has also appeared in the Fast and the Furious, Johnson Family Vacation and had a cameo in All about the Benjamins. Moss has also appeared in HBO’s the Entourage and Smallville. He is currently filming Hurricane Season. Li’l Bow Wow’s music has undergone changes since he began. His latest albums show increased maturity as his songs reflect life and the society around him.